This past September, the kids of the Losers Club made an impression on audiences around the world and managed to make IT one of the biggest films of the year. Following the success of the first film we already have a sequel in the works that will follow the plot of the original Stephen King novel, with the now adult group of friends returning to their home town of Derry to once again face Pennywise the Clown. Fans and movie websites alike have been rampantly suggesting who they feel should play the adults for the last few months, but now we finally get to see who the studio themselves have decided on. With the likes of James McAvoy, Jessica Chastain, and Bill Hader reportedly all on board, we now have our grown up Eddie and Stanley. Andy Bean will be portraying the role of Stanley Uris, who you'll remember as the tall kid who was terrified of the picture of the old lady. 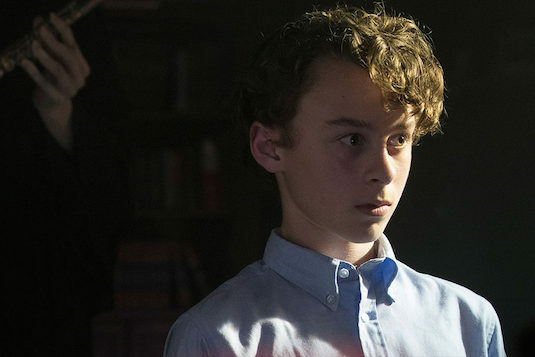 Bean takes over the role from Wyatt Oleff, who he has an uncanny resemblance to. Bean is best known for his role as Greg on the Starz show Power, with roles also in films such as Transformers: The Last Knight and Allegiant. Stanley didn't have a very big role in the first film, and if the second one will be following the book faithfully then his character will find himself facing a tragic fate pretty early on in the narrative. As for the role of Eddie Kaspbrak, the germophobic mama's boy who was a fan favorite in the first film, experienced horror movie actor James Ransone will be taking on the role. 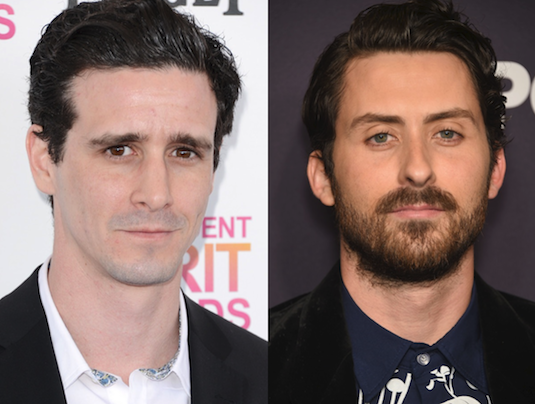 Ransone starred in the role of The Deputy in both Sinister films, so a role in IT: Chapter Two seems right up his ally. Like Bean, Ransone shares an extremely accurate resemblance to the young actor he portrayed his character in the first movie; Jack Dylan Grazer. We can only hope Ransone brings that same great and scene stealing energy Grazer did, and has the same banter and chemistry with Bill Hader's Richie Toizer. With such a talented cast already put together, it seems director Andrés Muschietti has put together a nice mix of big stars and smaller name actors. Personally I fill this is a good call, as we'll be able to see these characters as if they really could be what the kids were like when they grew up, much in the same way the group of kids felt very real. 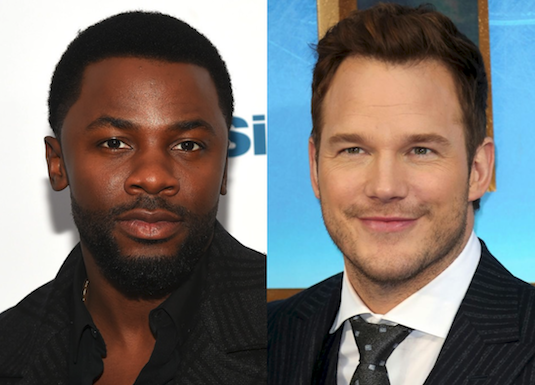 The roles of Ben Hanscom and Mike Hanlon both have yet to be cast, but I'd personally love to see Derek Luke and Chris Pratt (I know he's a big name star, but he's too perfect for it) in these roles. 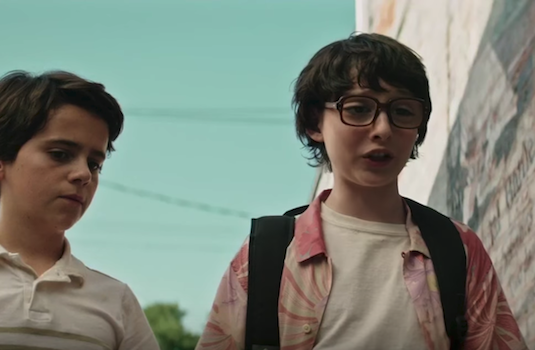 I'm sure we can expect some official casting news about the last two remaining members of the Losers Club in the days ahead, but until then, we can still fancast while we have the chance. So what do you think of Ransone and Bean playing Eddie and Stanley? Are there other actors you would've preferred to see get the roles? Who would you like to see play Ben and Mike? Let us know below!